← Fly Fishing Show, Denver Co. 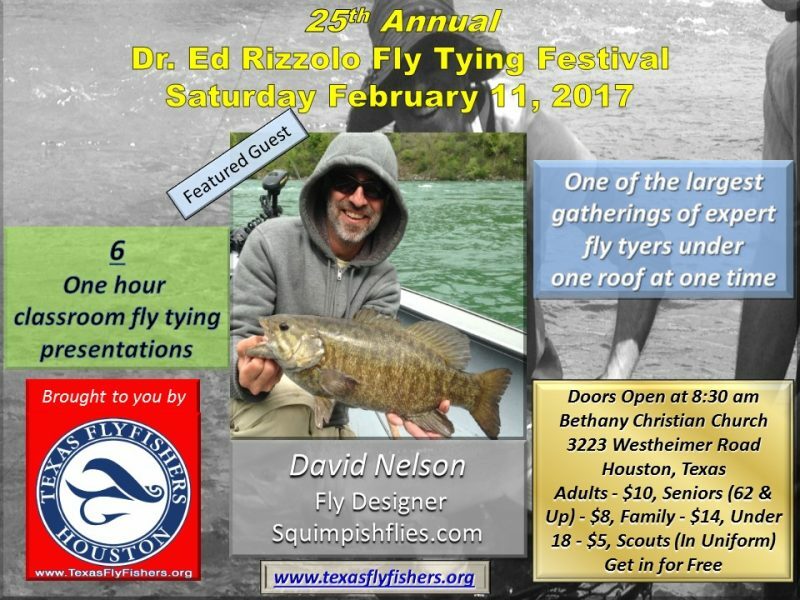 I will be bringing the President of the Pueblo TailWater Renegades to this event. Is there a schedule for the classroom presentations?